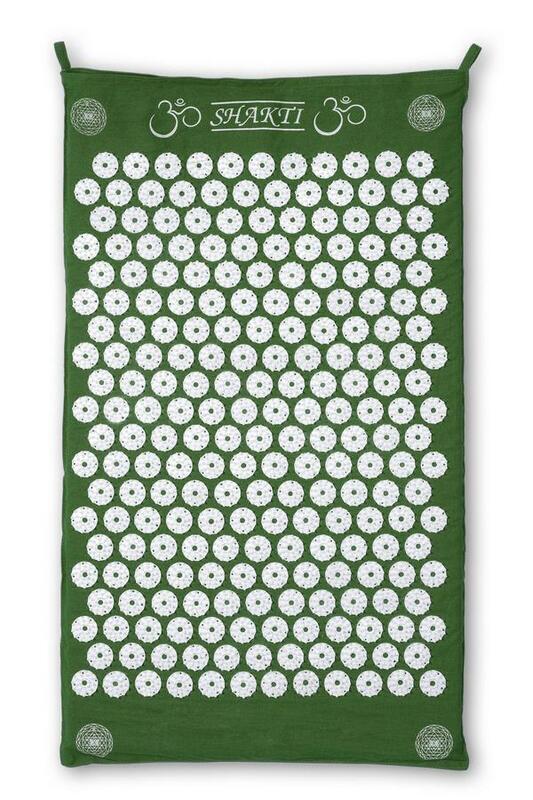 The Shakti mat is a form of acupressure. It can provide you with the ease of self treatment, in the privacy of your home, when you need it most. 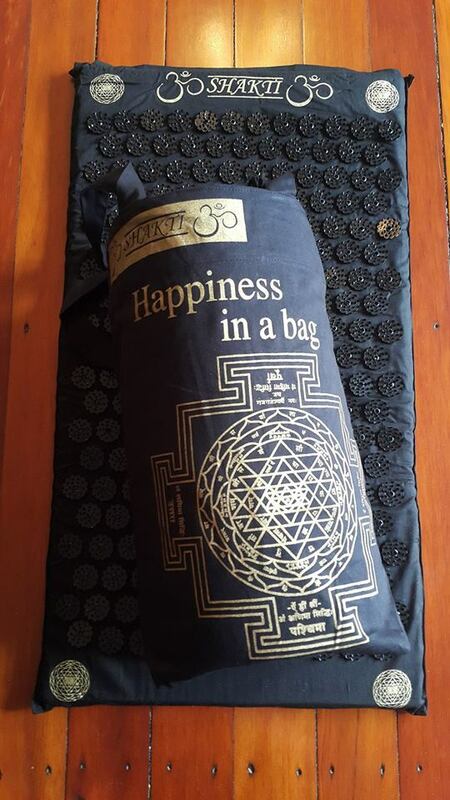 Comes in a special Shakti carry bag. 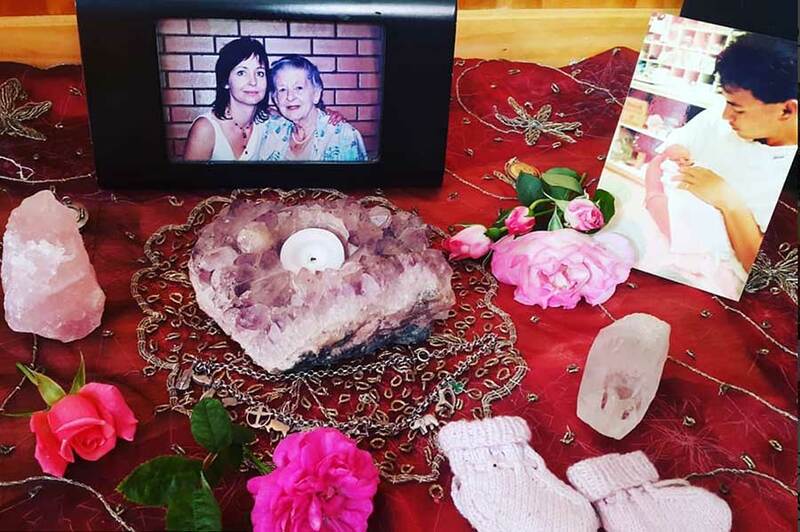 Find out for yourself what thousands kiwis have being talking about; “The benefits of the Shakti mat”. The Shakti mat is an acupressure mat. Fondly referred to as the modern day bed of nails. It is comprised of 6,000 plastic spikes. Various forms of acupressure have been around for thousands of years. The mat provides you with the ease of self treatment in the privacy of your home, when you need it most. 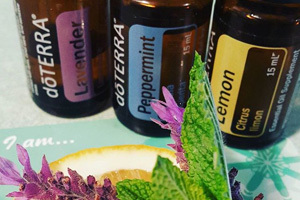 And of course, overall well-being is always improved when you gift yourself time to heal and restore your body. Shakti mats are handmade in Varanasi’s Gratitude Temple Factory with the intention to “bring happiness and harmony to everyone who comes in contact with the mat; from employee to end user.” I thought this was a lovely philosophy and I for one, really enjoy mine. One of the things I really love about my Shakti mat is that it makes my end of day ritual of unplugging and relaxing easier. When you are on your mat there is nothing else to do except stillness. It’s like making a date with myself. As a friend of mine says; “don’t put off or say you are too busy to look after your beautiful body. Live in it well and give it the respect and love it needs”. These mats are available for you to try in our regular yoga classes. Or you can buy one for $65.00 and experience for yourself, the benefits of your own Shakti mat in the privacy of your own home, whenever you like. So have all the “feel good” feels! When I first saw the mat it made me nervous, I’m no good with pain and even just touching the little spikes with my hand made me think anyone was crazy for wanting to lay on one. But somehow I ended up borrowing one from the lovely Tonya… I tried it quickly with a light cotton t-shirt on and really liked it, that first night I gave it another go with a bare back but it was too intense for me so I popped back on the t-shirt and it was bliss. I ended up purchasing my own one and now use it every night in bed while reading my book. I’ve been sleeping a lot better for it too. I recommend it to anyone who asks about them. Amazing! I got one today so only used it once but i literally almost fell asleep on it and my back which had been aching all day immediately felt better when I got up. This will be a daily part of my routine now. So happy I finally got one.